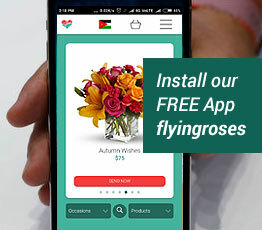 Because your loved one deserves to be romanced with all the love in your heart, send our luxurious Send Love bouquet of the freshest premium red roses. 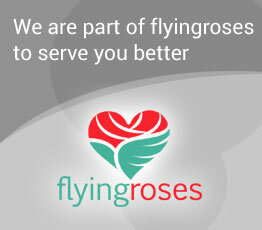 Send 50 red roses hand-gathered by our Flying Roses experts in a bouquet to help you express yourself perfectly. Pamper your great love with this sumptuous bouquet. 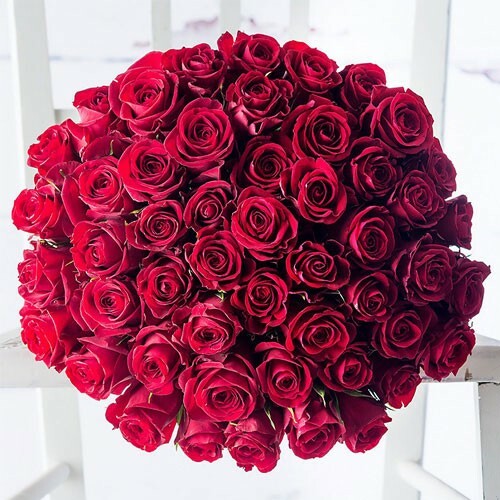 50 red roses convey your love in a way words never could.